This week’s free game round up has two new twists on old favorites and a steam-powered robot in a top hat. That last one doesn’t really mesh with the first two, but I couldn’t bring myself to pass up a steam-powered robot in a top hat. Seedling is a smart little Zelda-like adventure about a new soul going out and discovering good and evil. If that sounds a little bit abstract, well…it is. The game itself however is refreshingly down-to-earth and really evokes the combination of fast-paced combat and puzzle-based dungeonering that characterized early Zelda titles. It’s well worth your time. Eat Your Dinner is a weird, smart variation on Snake. While you do in fact play as a snake eating dots to grow longer, your main problem here isn’t avoiding obstacles but figuring out how to go through them. Snakes of a different color can pass through the colored blocks to consume all the dots in the level and win. 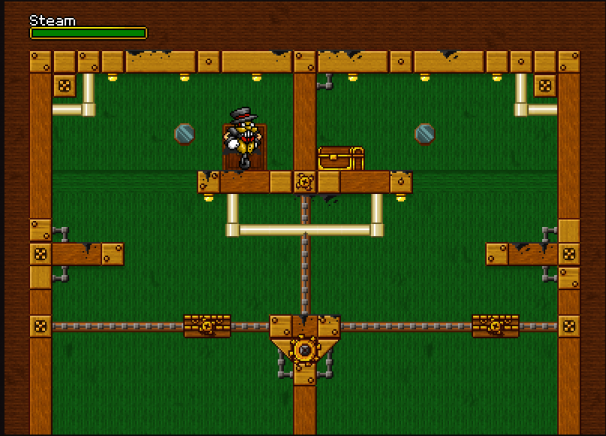 Maybe I just have a thing for games where I get to play as a robot in a top hat (scratch that, I definitely have a thing for games where I get to play as a robot in a top hat) but Steam Rogue is one of the most enjoyable platformers I’ve yet found on a browser. 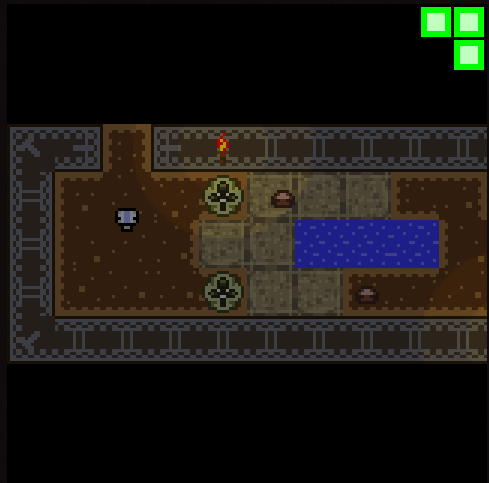 A lot of the fun stems from the unique controls, which require you to start and stop by pressing down and only allow you to turn by hitting walls. 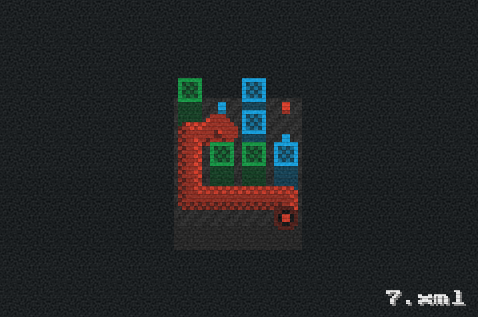 The result is a platformer that’s also secretly a simple logic puzzle on each level. Enjoy!